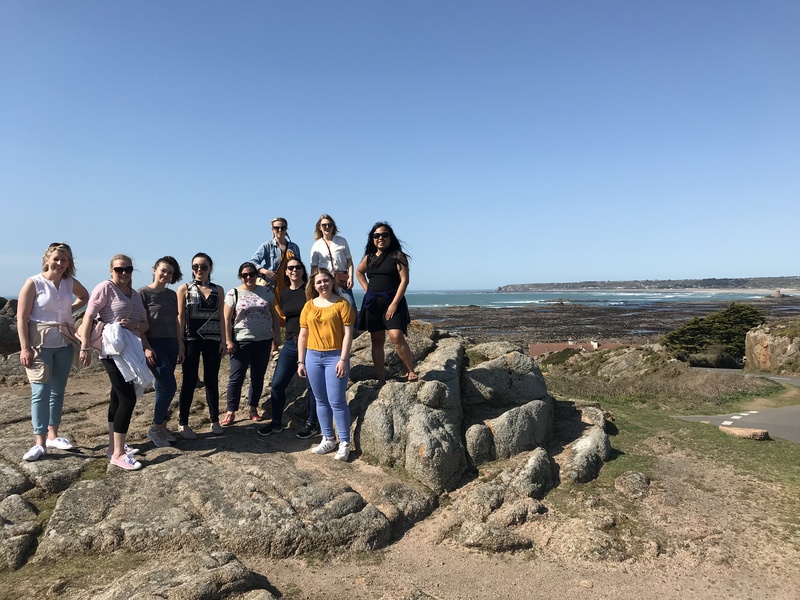 Cambridgeshire, England, 2018-May-10 — /Travel PR News/ — Sixteen travel agents experienced the beauty of Jersey and what is has to offer during an educational visited hosted by Premier Holidays. Over three days, the agents explored the width and breadth of Jersey, an island that’s small in size but big on personality. 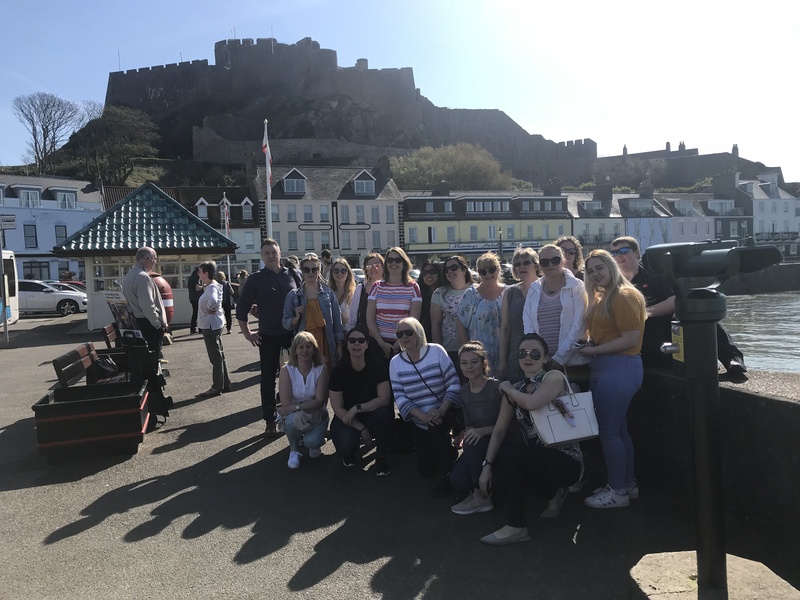 Activities on their itinerary included a visit to Jersey War Tunnels to learn about the occupation during the Second World War, a cycle ride from Les Ormes to Corbiere Lighthouse, and a guided tour of Jersey Zoo. The group of agents stayed at The Merton and enjoyed site inspections of a number of different hotels across Jersey. They also sampled Jersey’s exceptional cuisine with hosted dinners and lunch at local restaurants such as Crab Shack in St Brelade. Feedback was extremely positive, with a number of younger agents commenting they didn’t realise Jersey offered so much and that the visit would help them sell the destination to families and other clients. For more information on Premier Holidays, please visit www.trade.premierholidays.co.uk or contact: 08444 937 444. This entry was posted in Holidays, Tour Operators, Tourism, Travel and tagged Holidays, ISLAND BREAK, jersey, Premier Holidays, travel agents. Bookmark the permalink.